Do you want to travel around the world or live abroad with your kids but you’re afraid of the backlash and negativity from others? Been there! others shame you into conforming to their idea of what is the right and wrong way to live your life and raise your children. Here are 6 responses to 6 things naysayers might say to you. I always get a kick out of people’s reaction when they learn we initially used our savings to move to France with our three children. Some from people I know and some from complete strangers who visit my blog and sent me an email letting me know just how stupid, irresponsible or how much of a bad parent I am for uprooting my kids and disrupting their routine.” And the list goes on. I’m not saying all the emails I receive are bad. In fact, I receive more positive email than negative but it’s the negative ones that often make me angry or make me doubt myself. Or at least it used to. The fact that I receive negative feedback once in a while does’t surprise me. After all, we did leave our conventional lives behind to live abroad using our savings. What else are they supposed to think? Most of us are raised to believe that we are supposed to follow a certain path and live our lives a certain way. Nowhere in the socially acceptable manual of life does it say to take a family gap year to travel or live abroad. It just goes against the social grain. But just because you want to do something that is not common doesn’t necessarily mean there’s anything wrong with it. Sometimes you have to do things outside the box in order to do extraordinary things. These people aren’t rich. They are people who got creative with how they earn a living so that they could lead a location independent life. I’m no expert in this field. Here are some of the negative comments I have heard and how I deal with them. 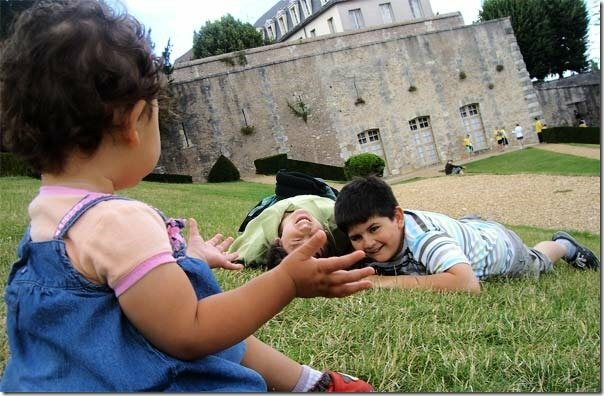 A handful of emails I received said we were selfish to impose our dream to live in France on our children. 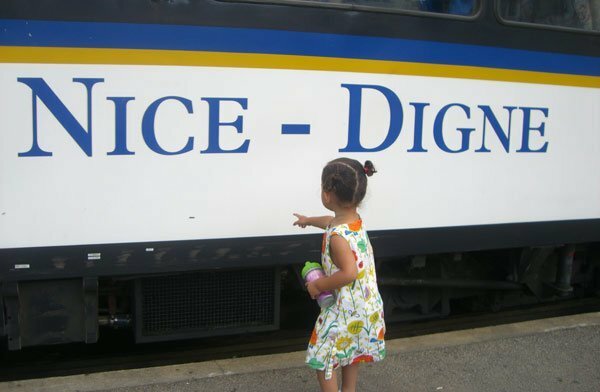 Yes my husband and I love to travel and yes it was OUR dream to live in France, but our decision to actually DO IT was not merely based on a selfish desire but a strong belief that spending a year or more abroad would also BENEFIT our children. That’s right, WE BELIEVE that our children will benefit from living in another country: exposed to another culture, speaking another language and so much more. We could have sent our elder sons to France on a year abroad program, instead we decided to spend a year abroad TOGETHER AS A FAMILY. You don’t have to agree or want to enrich your children’s lives as we have chosen to do. You just have to respect that we have our beliefs on how best to do it and you have yours. Besides, we didn’t just wake up one day and say ‘oh let’s move to France’. On no mon ami. We carefully weighed our options, listed out the pros and cons, poured over our finances, conducted countless hours of research and went back and forth on our decision for months until we finally decided to JUST DO IT. 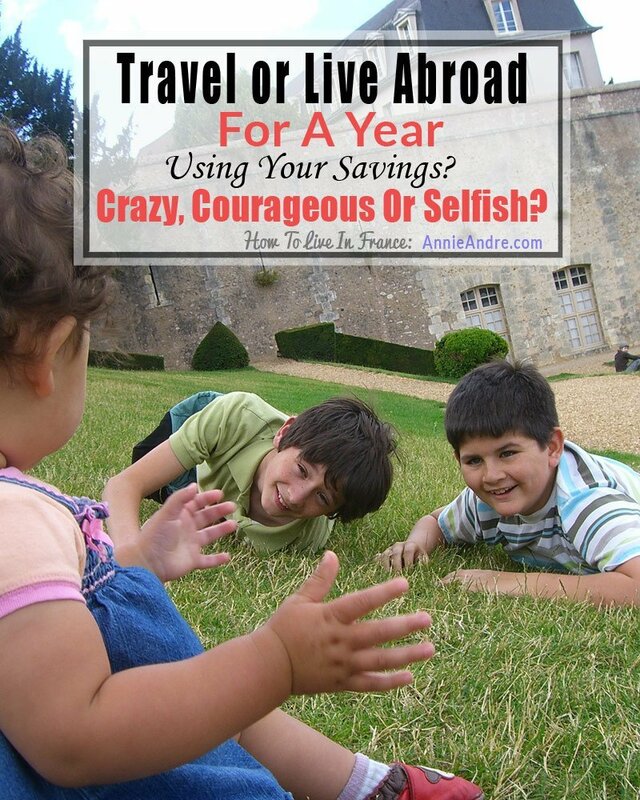 2) You are selfish to use your savings to live abroad when you have children. We are not buying a Porsche or some other luxury item that we can’t afford. 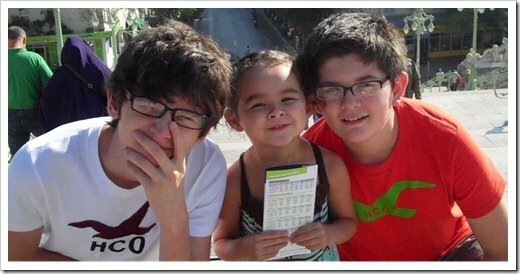 We worked hard for years at the expense of valuable family time and now we are choosing to use some of that money for a couple of years of family bonding; experiences and memories abroad. If we really thought we were putting our future at risk, we would never have taken the leap to live abroad and take a family gap year in France. Only you can decide if it is financially viable for you to spend a year or more abroad with your family. 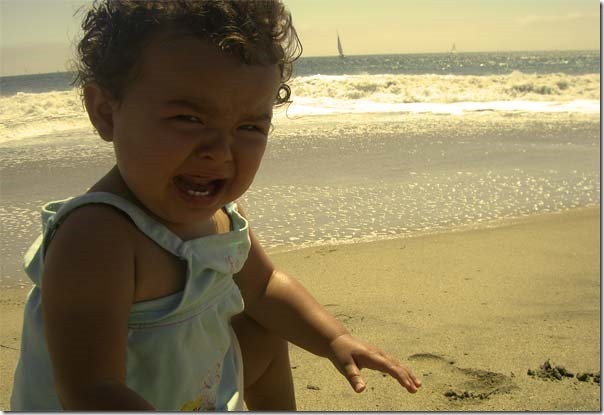 3) You are selfish to move the kids to another country far away from relatives and friends! First of all, this is your life and you have to do what makes you happy and what you think is best for your kids. You are not responsible for anyone else’s happiness. Second, yes your kids will miss their friends and family but with technology being so readily available, there is no reason why you can’t stay in touch with family and friends back home via video calls like we do. In some ways, we stay more in contact now than we ever did before. Third, you have to do what is best for your family. Lastly, It’s only temporary. A year or two abroad is not going to kill anyone. If your move abroad is longer or more permanent, I want you to think about this. The US and Canada are filled with people who left their homeland and their families behind to start a new life they thought would be better so why can’t you? 4) Your kids are too young. They won’t remember or benefit from your time abroad. I have heard this argument so many times and frankly it’s R-I-D-I-C-U-L-O-U-S. If we follow the logic that we should not do something with our kids just because they won’t remember then we also shouldn’t read to our babies or hold them or even speak to them simply because they won’t remember. Sounds silly doesn’t it? Some developmental specialists even believe that much of a person’s brain development happens within the first few years of life. In other words, a child’s experiences during the first few years of their life will become the hardwired connections responsible for better cognitive and emotional functioning, including vision, movements and language. 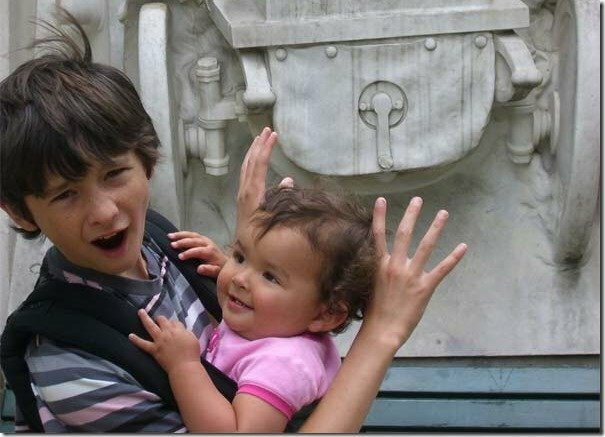 Want to learn some of the ways my kids have benefited from travelling? Read this article I wrote called 10 Reasons Why You should Travel With Your Kids Even If They Won’t Remember. 5) You should wait until your children are 18 to pursue your family gap year to travel abroad. Seriously? Our time with our children is very precious and relatively short. Whey wait to experience the trip of a lifetime until after the kids have left the nest? It just does not make sense to me. Yes it’s true there are going to be risks and challenges but I think the pros outweigh the cons by a long shot. We get more time with the kids: Our kids get us full-time before and after school where previously they went to school and then straight to daycare because we worked mad crazy hours and commuted almost 2 hours everyday to work. We are working on creating a portable income through writing and freelancing. We have chosen to use the time that the kids are in school to work on our freelance careers and some writing projects. Maybe when we return to north America we will have grown our freelance careers to the point where we can make our own hours and continue to be home for the kids. The kids have a chance to be bilingual. Family bonding time: All this time together exploring another country creates the perfect environment to spend more time together..
6) Your kids look withdrawn: They must Hate Living abroad in France. In one of the emails I received, someone wrote that the body language of my two teenage boys on the episode of the House Hunters show we were featured on showed two boys withdrawing from reality. First of all, I find it strange that someone would draw this conclusion about the state of mind of my children from less than a few minutes of footage. Second, clearly the person who wrote these words does NOT understand what it’s like to have teenagers. My teenage boys can be moody as hell. Add in the fact that they had the stomach flu on the day we were filming and that they were embarrassed to be filmed in public on the streets of France and voila. Are my boys always happy in France? No they are not but that is true wherever they are not just because they were living in France. Will your kids hate living abroad? Maybe, maybe not. It just depends on your kids and the extent they are able to handle change. As parents, don’t we make a lot of decisions for our kids that benefit them whether they like it or not? If your kids hate eating broccoli, or doing their math homework or practising the piano or some other thing that you MAKE them do for their own benefit would you stop? Probably not. Some parents move to a better, more expensive area because the schools are better. Others parent keep their kids constantly busy with violin lessons, sport camps or private tutors. Some parents home school. I grew up experiencing the world and I thank my parents everyday for giving me that gift. Now I want to give it to my children. You may not agree with our choices but that’s ok. 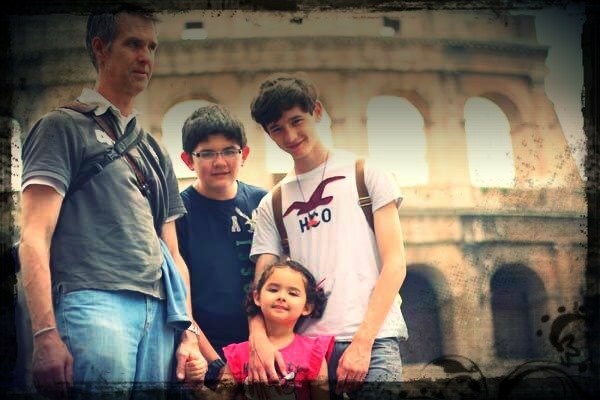 I get it, travelling and spending a year abroad with your family may not be your cup of tea. Just don’t judge us lesser parents or bad parents just because we believe in providing and enriching our children in a different way than you do. If you are reading this and still shaking your head that’s OK. Go away and live your life and never come back here again. If you are contemplating spending a year abroad, here are my final thoughts. You have your own unique set of circumstances and obstacles. 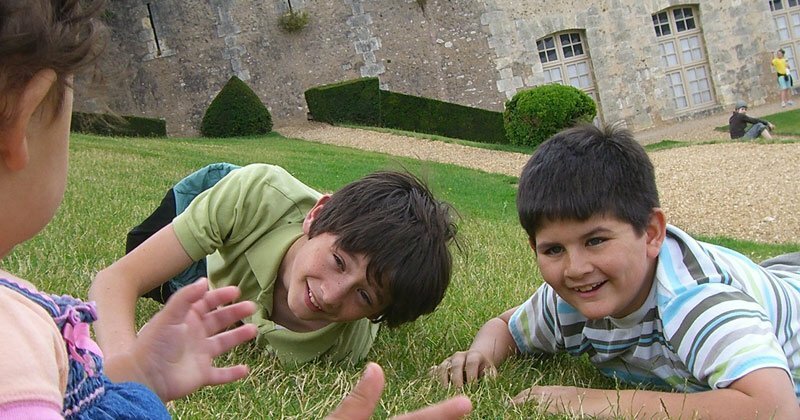 Ultimately only you can decide if a family gap year in France is right for you.